Come by and see us to register or call us at 780-826-2150. 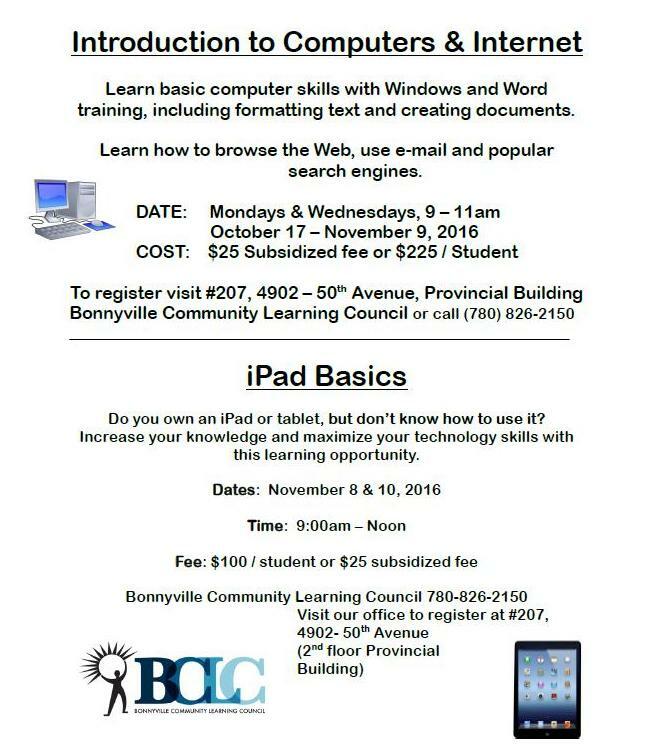 Please tell a friend or family member who could use this technology training. 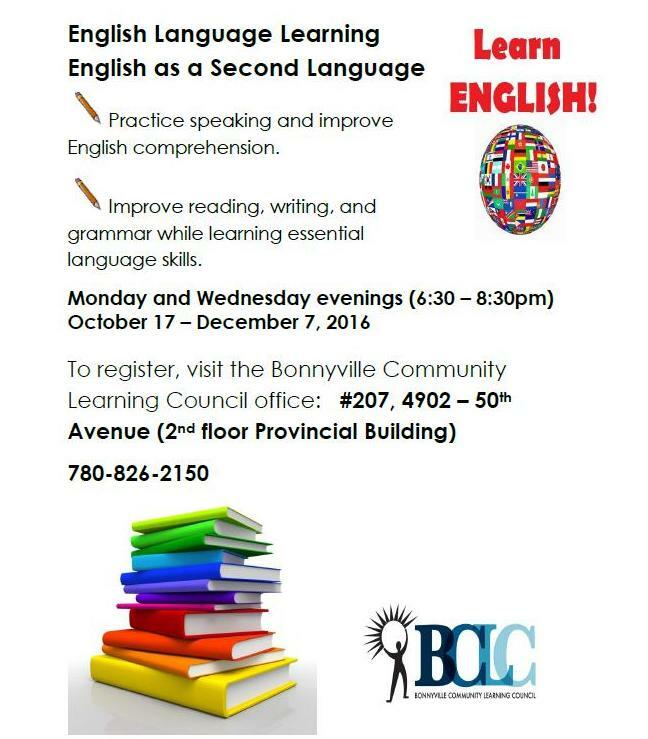 Come see us to enroll in our popular ESL course. Please help spread the word about this course and send someone to our office who could benefit from English language instruction. 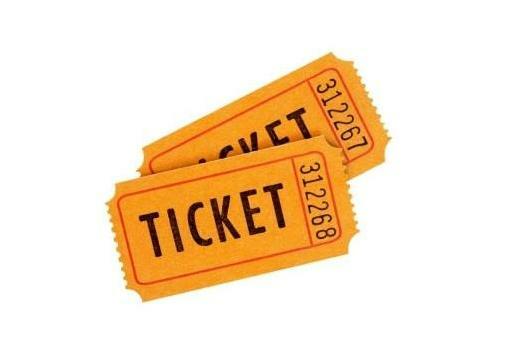 Did you keep your ticket stub from Bonnyville Community Awareness & Registration Night? We have drawn the lucky ticket numbers – take a look and see if you can come pick up a prize! Please note that we are usually away at meetings on Fridays, and that we close at 4pm. Feel free to call ahead at 780-826-2150. We are located in the Bonnyville Provincial Building, upstairs. THANK YOU to everyone who attended and participated in the 2016 Registration Night! 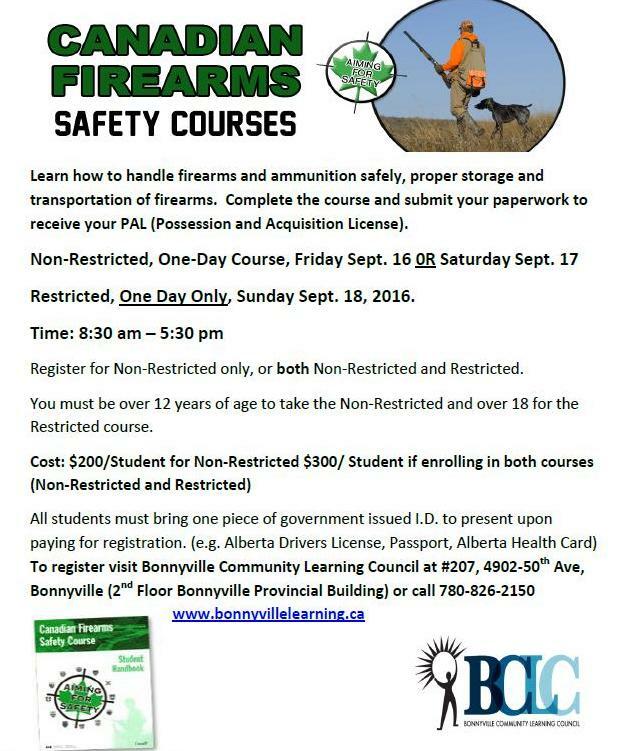 COMING SOON: September 16 OR 17 for Non Restricted firearms; September 18, 2016 for Restricted firearms. 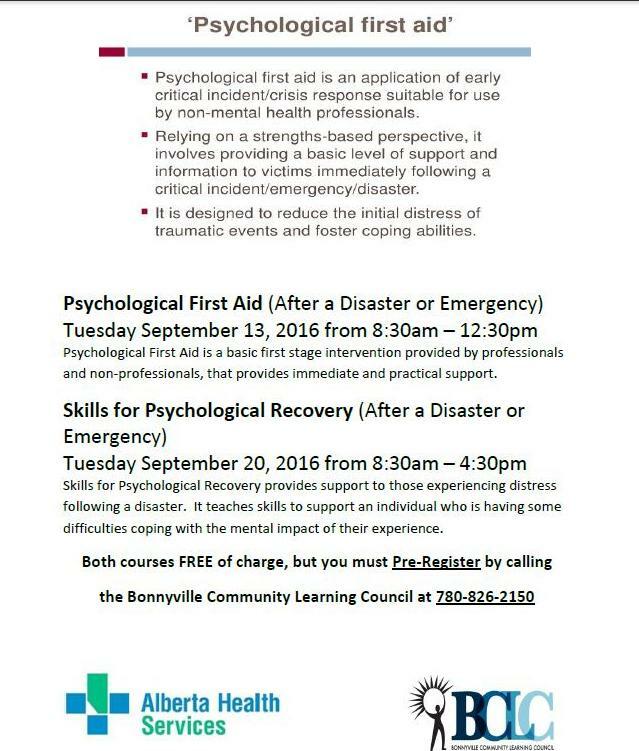 Call BCLC today to register, 780-826-2150.